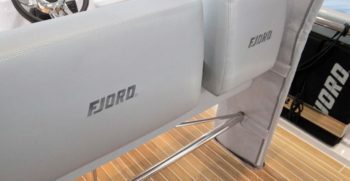 We are proud to present the NEW FJORD 36 MY TENDER as a development initiated from a Fjord 36 Open, build together with Patrick Banfield Allseas design and Marivent Yachts. 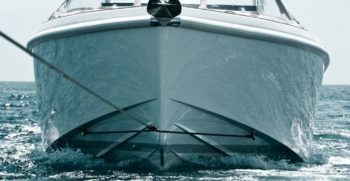 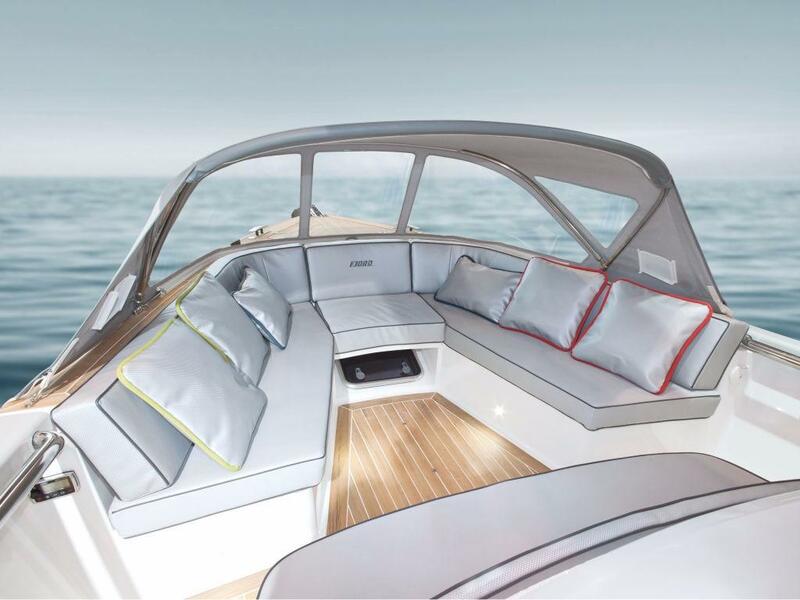 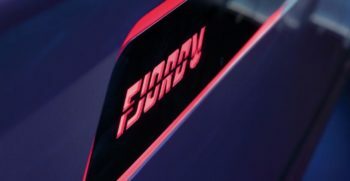 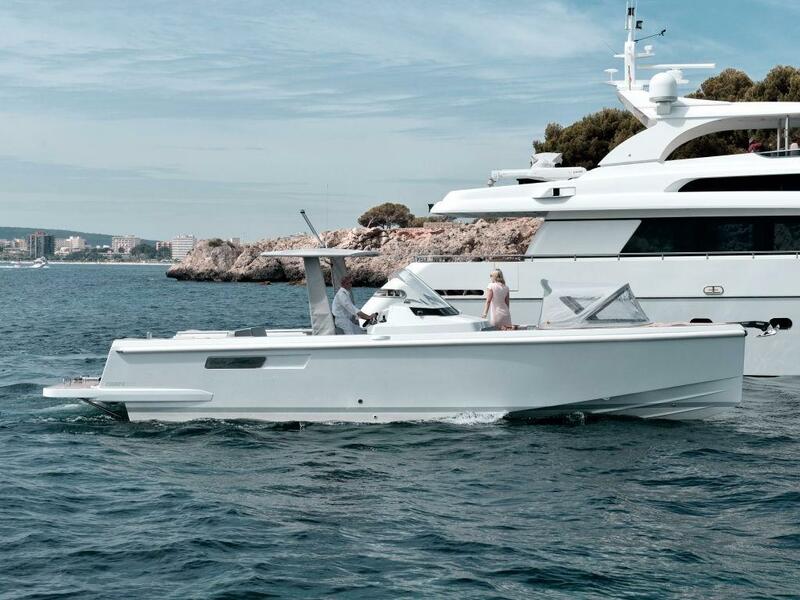 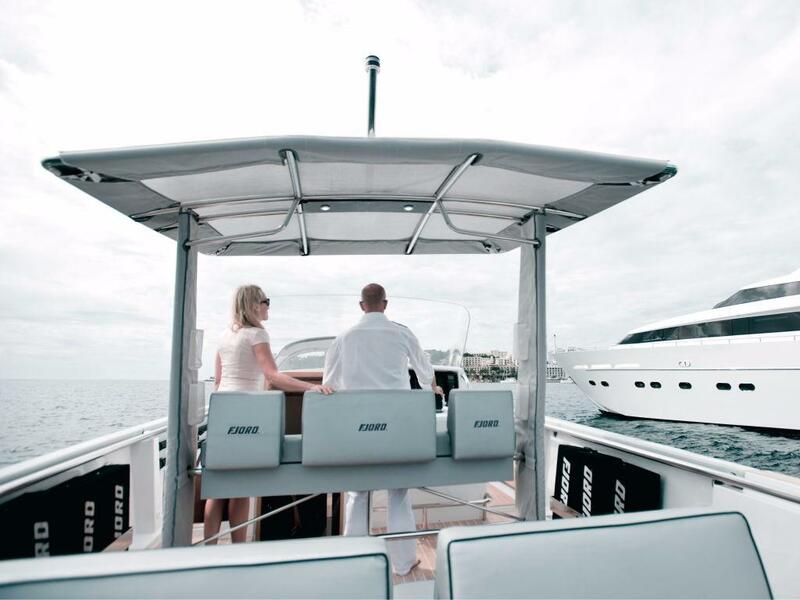 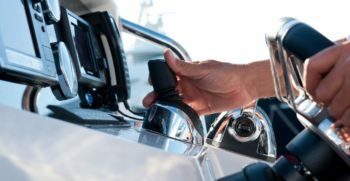 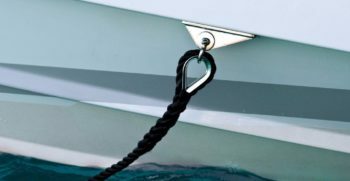 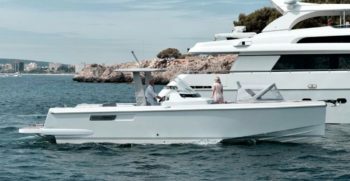 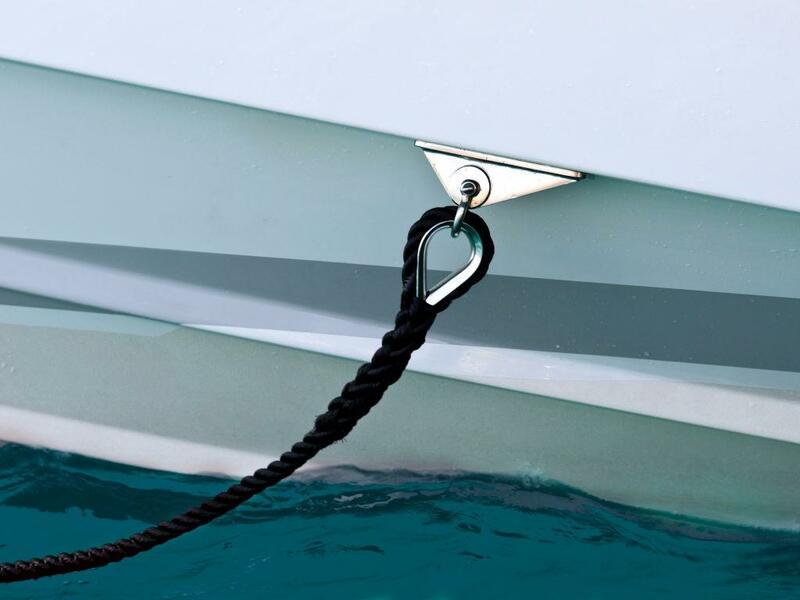 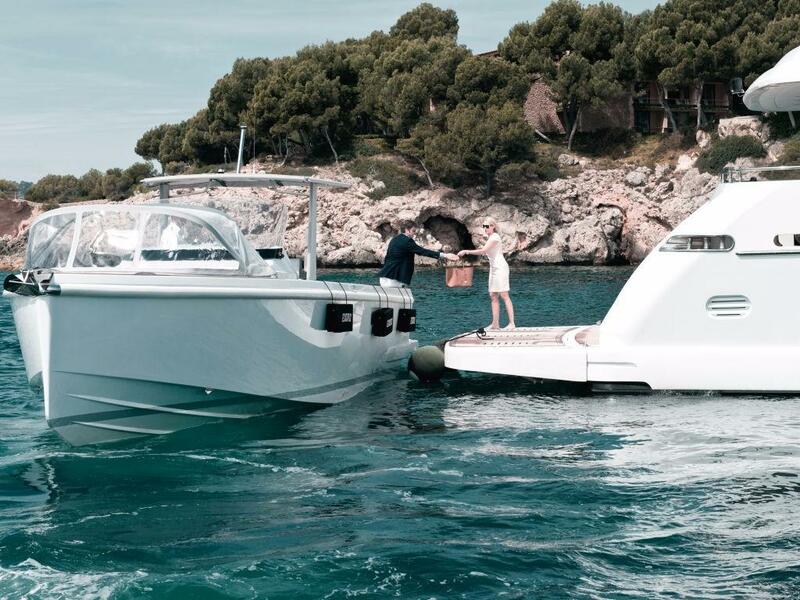 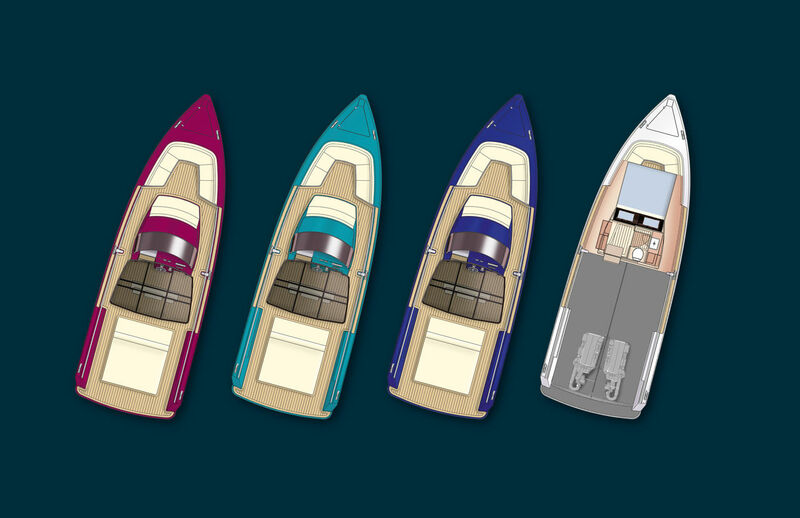 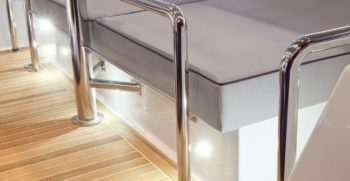 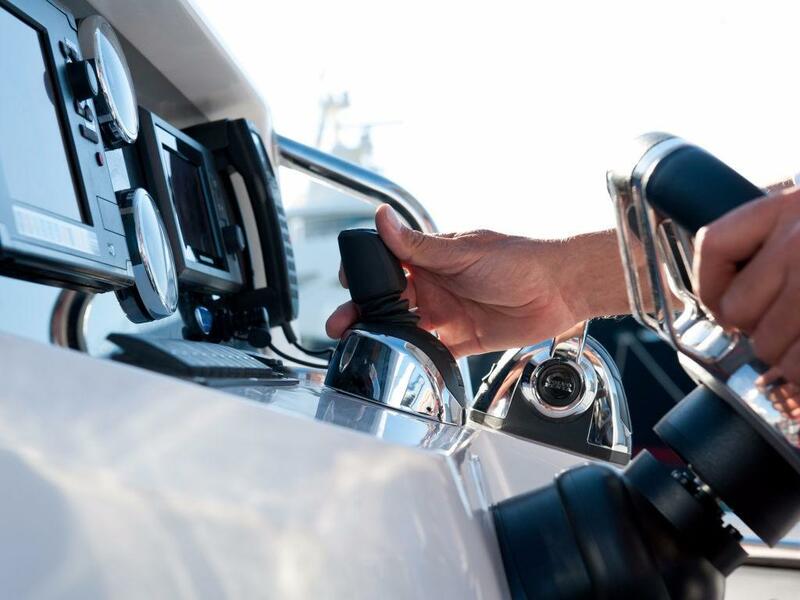 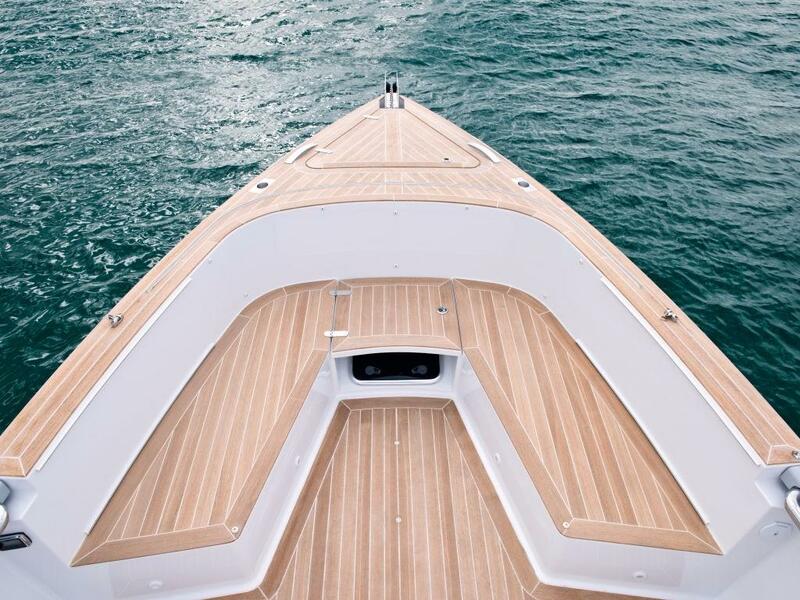 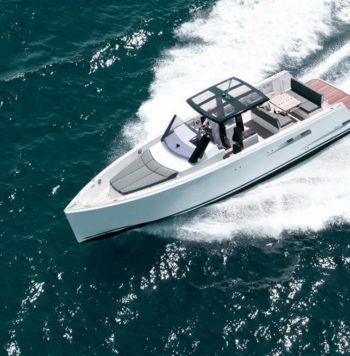 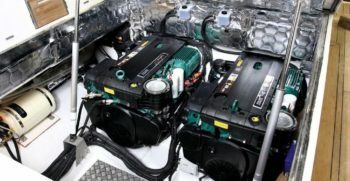 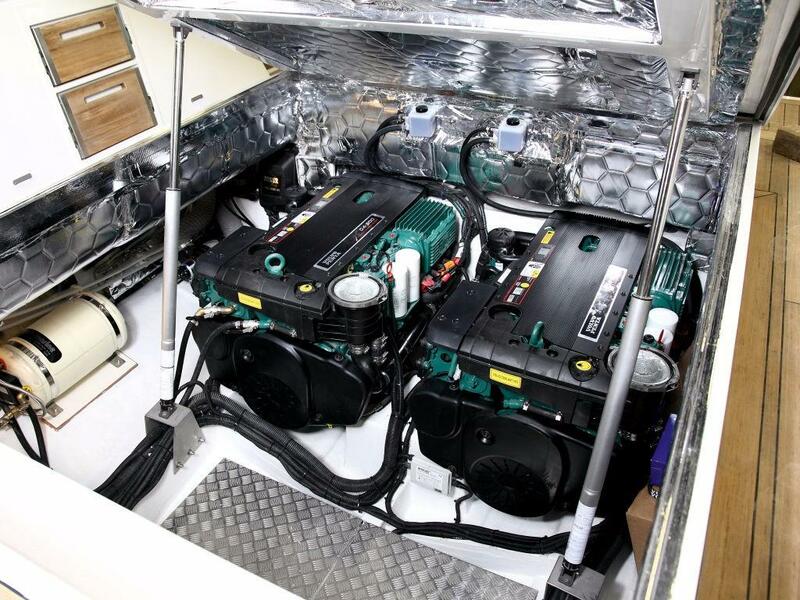 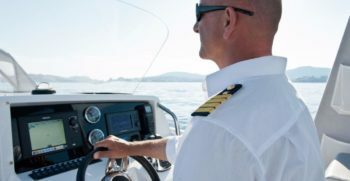 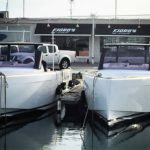 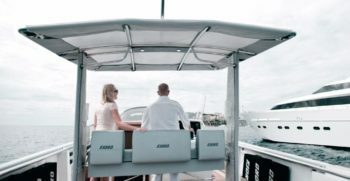 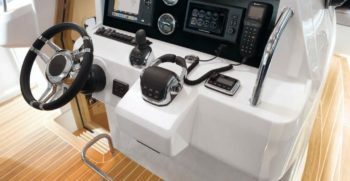 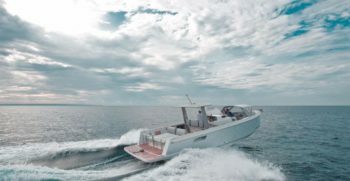 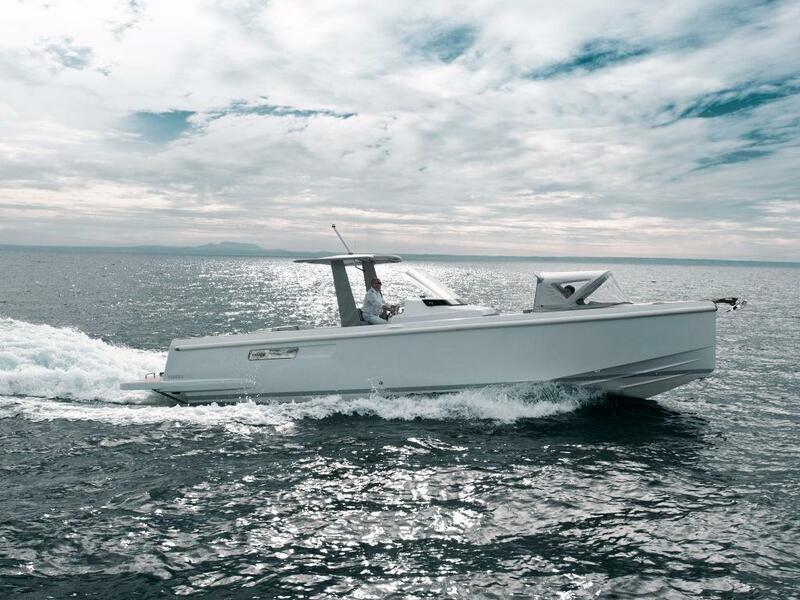 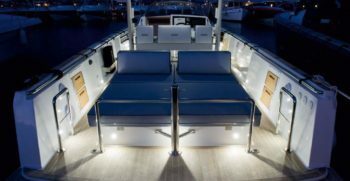 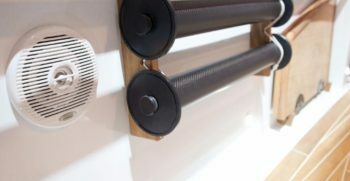 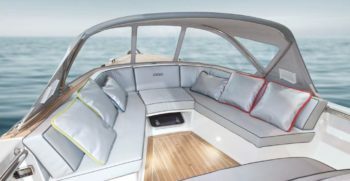 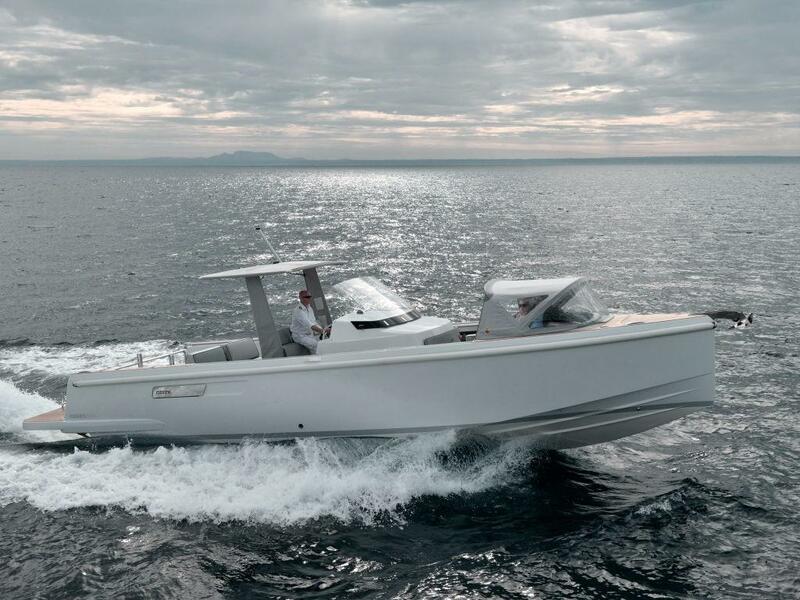 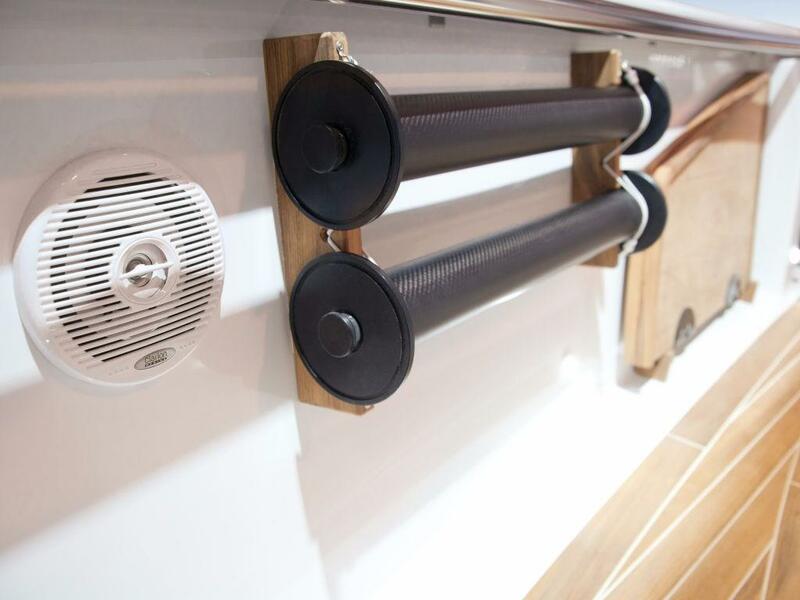 It was born out of demands from bigger yachts, which are looking for a tender, which covers multiple usage for their customers and could be towed behind their Mega Yacht. 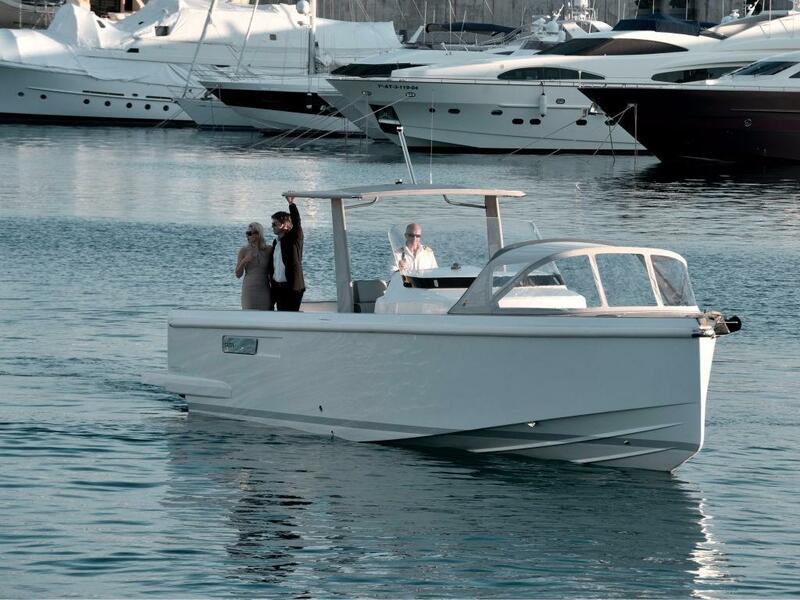 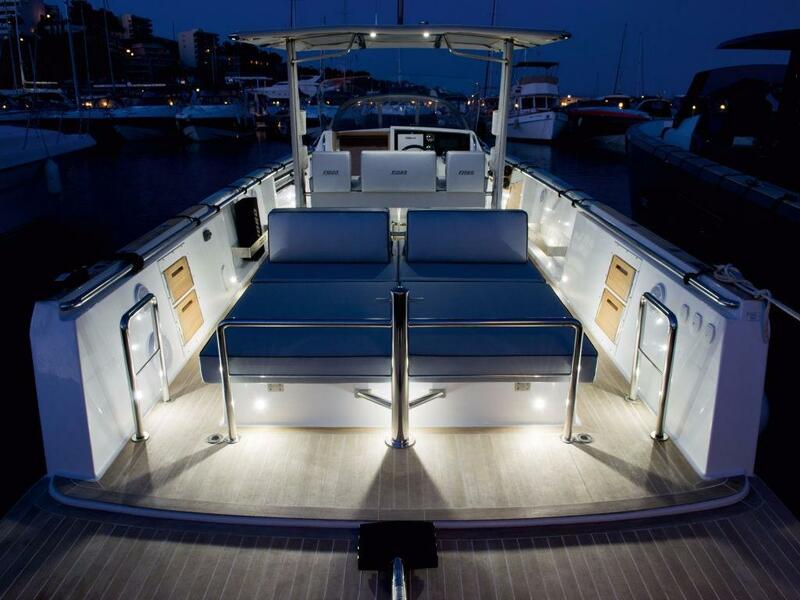 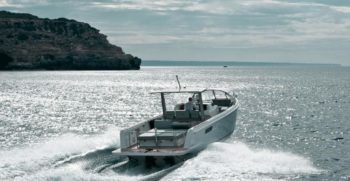 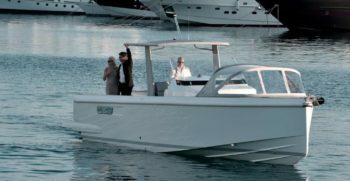 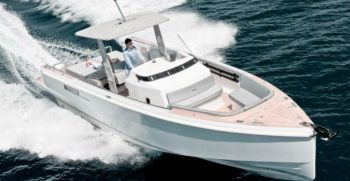 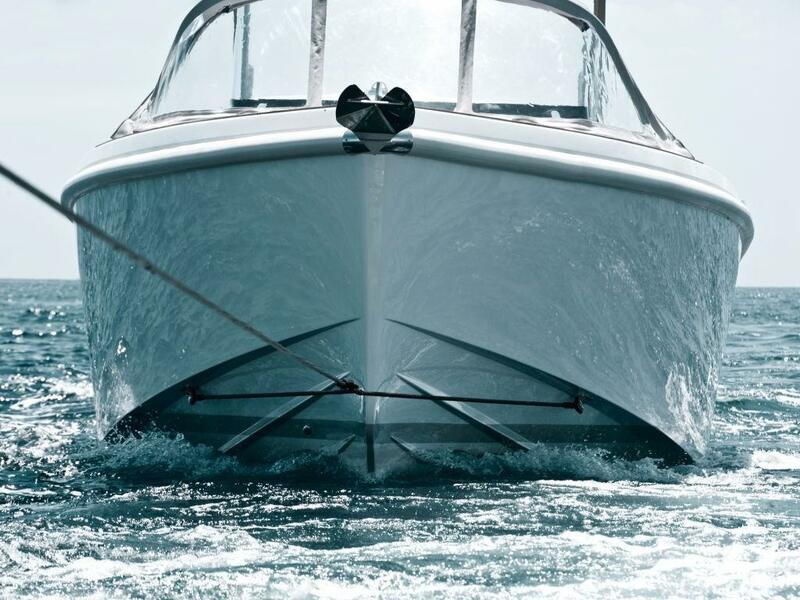 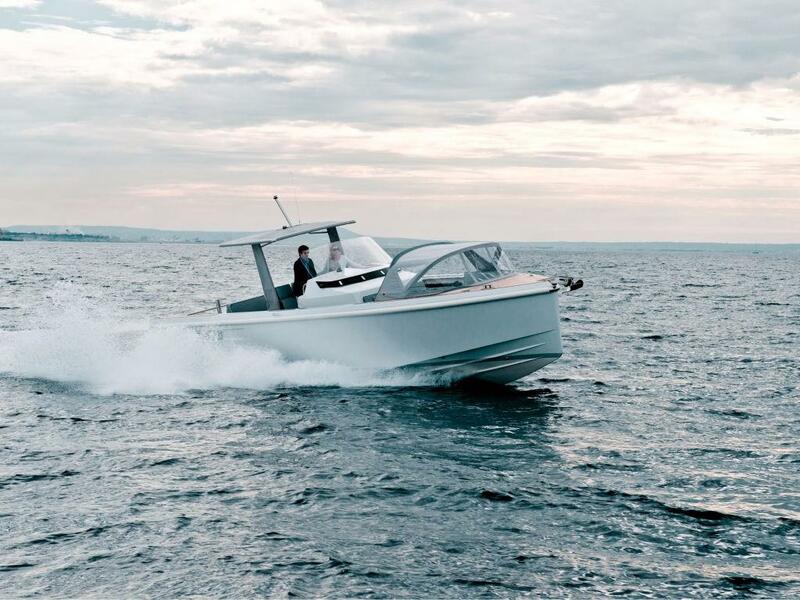 The FJORD 36 MY TENDER points out multiple qualities, which makes this TENDER UNIQUE in the MEGA YACHT market. 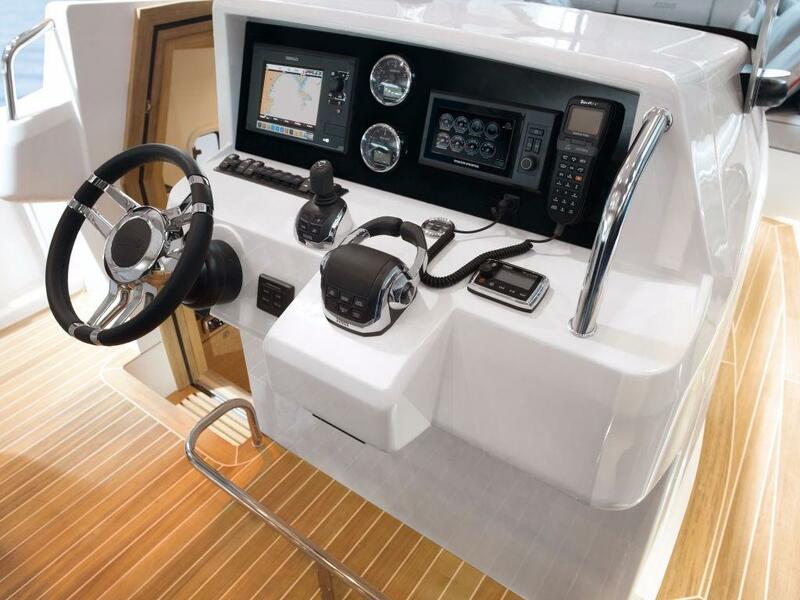 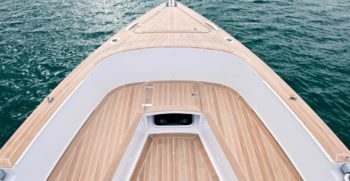 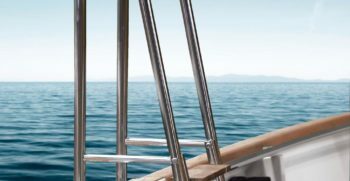 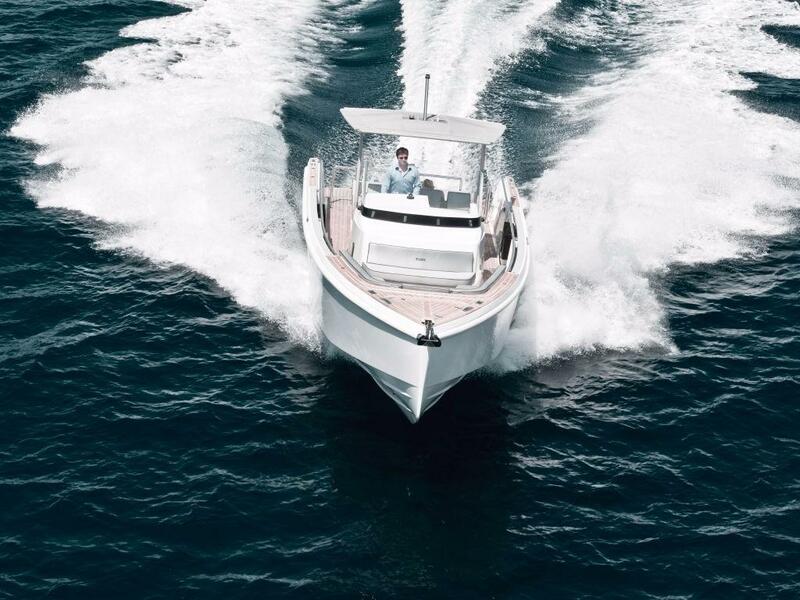 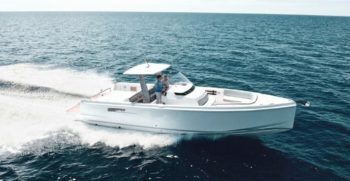 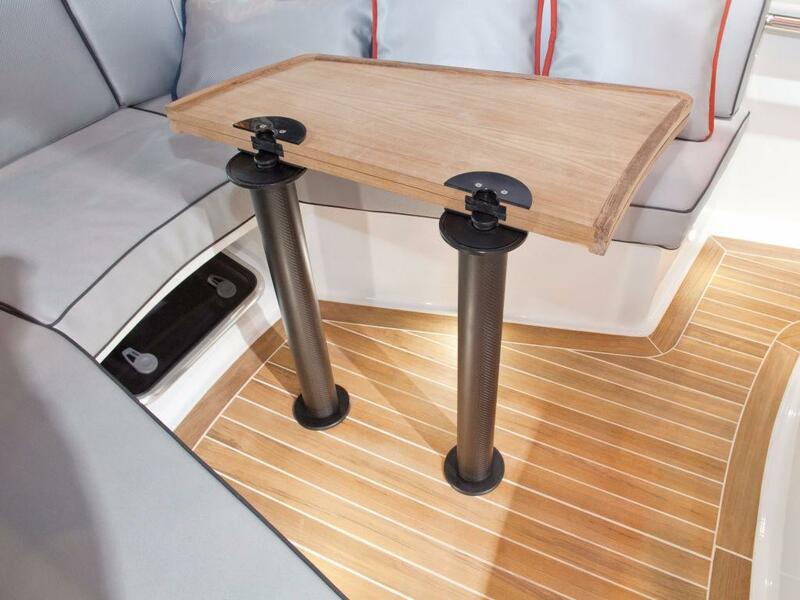 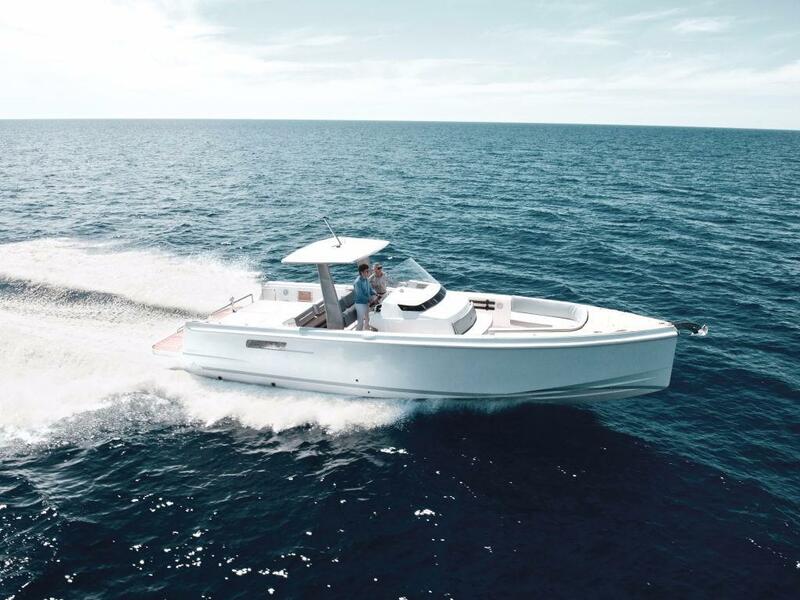 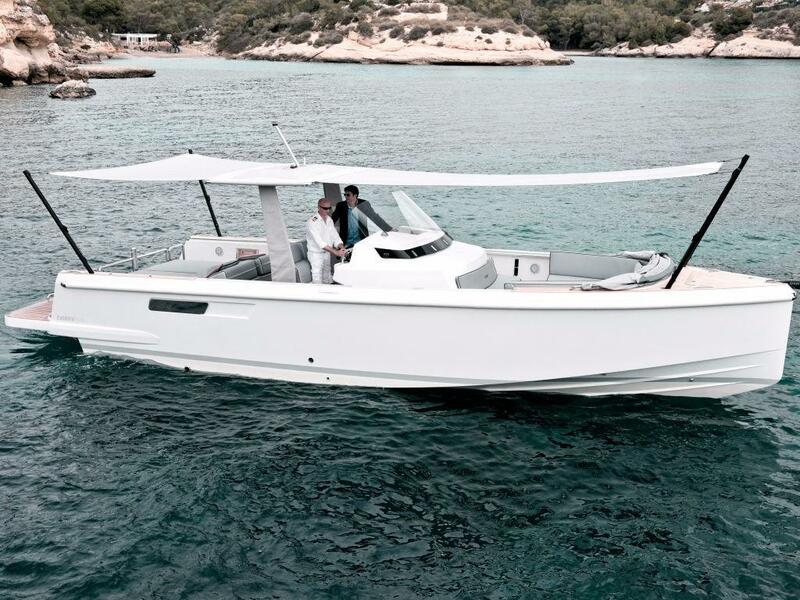 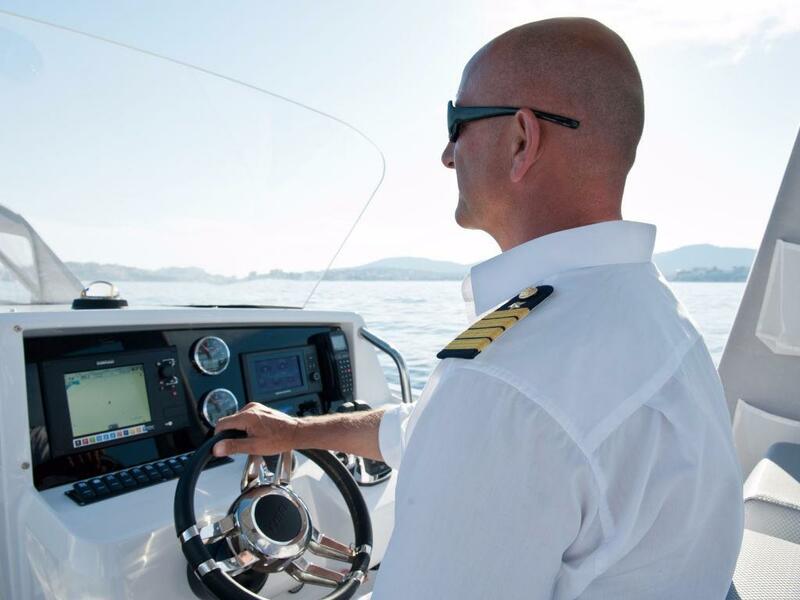 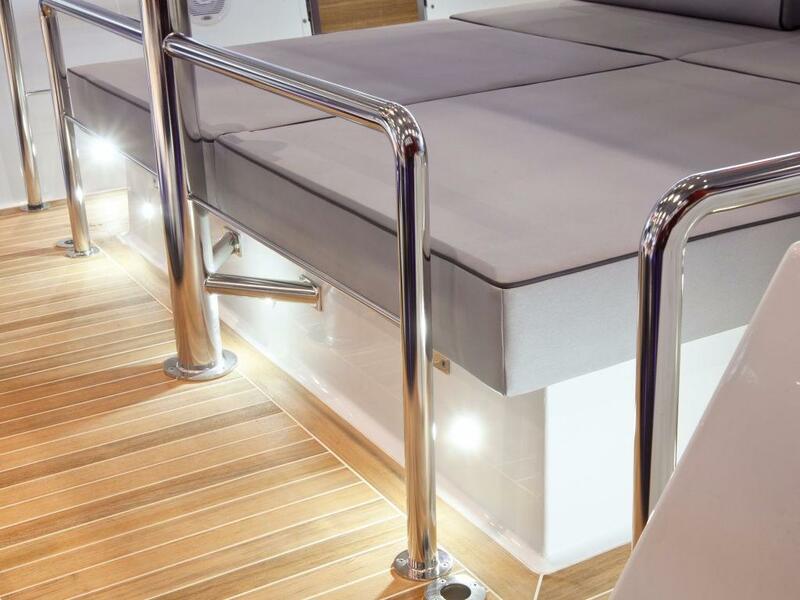 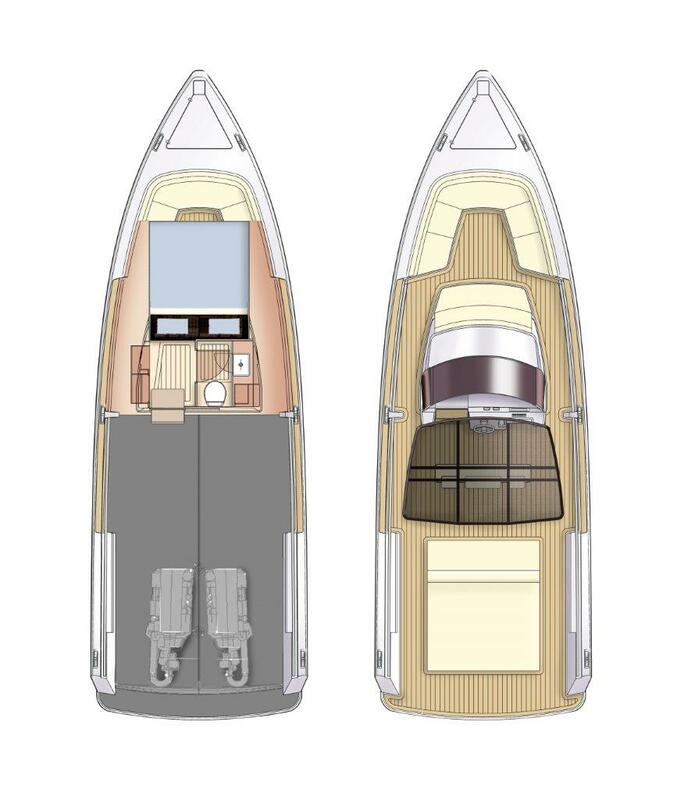 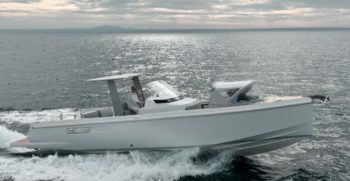 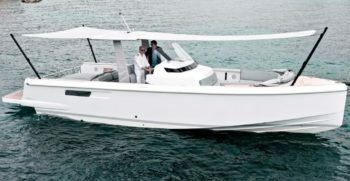 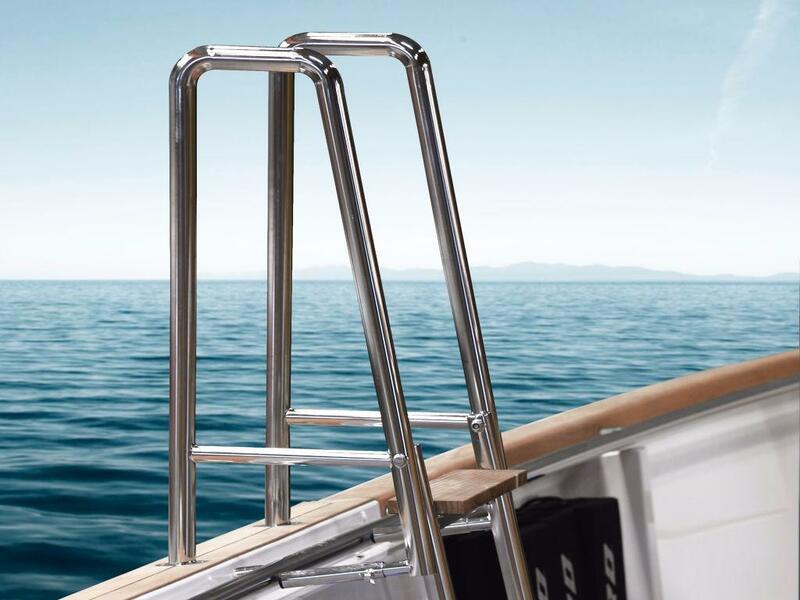 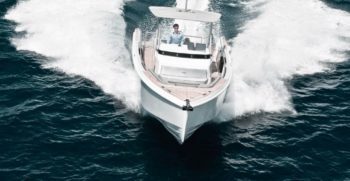 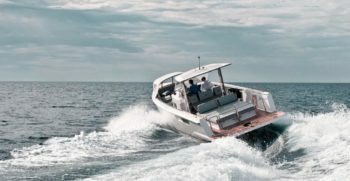 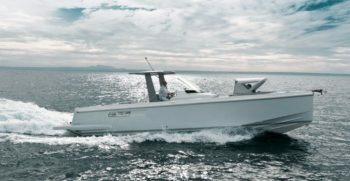 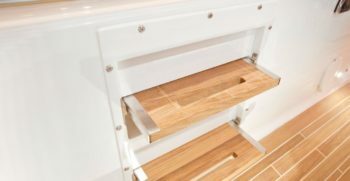 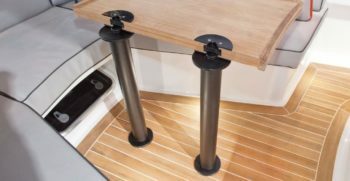 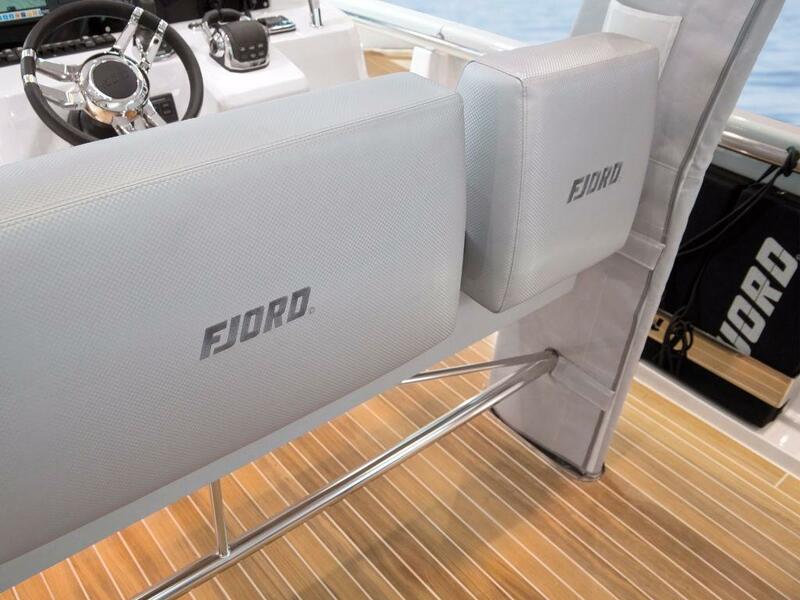 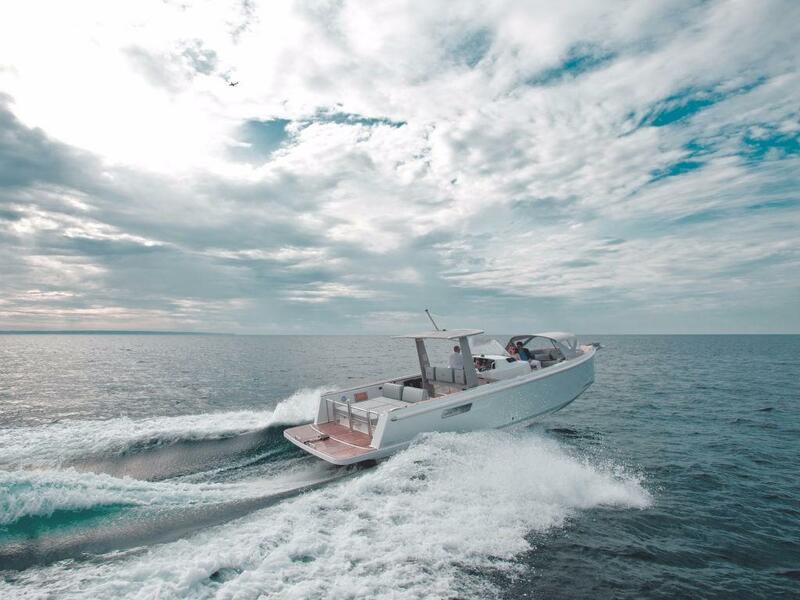 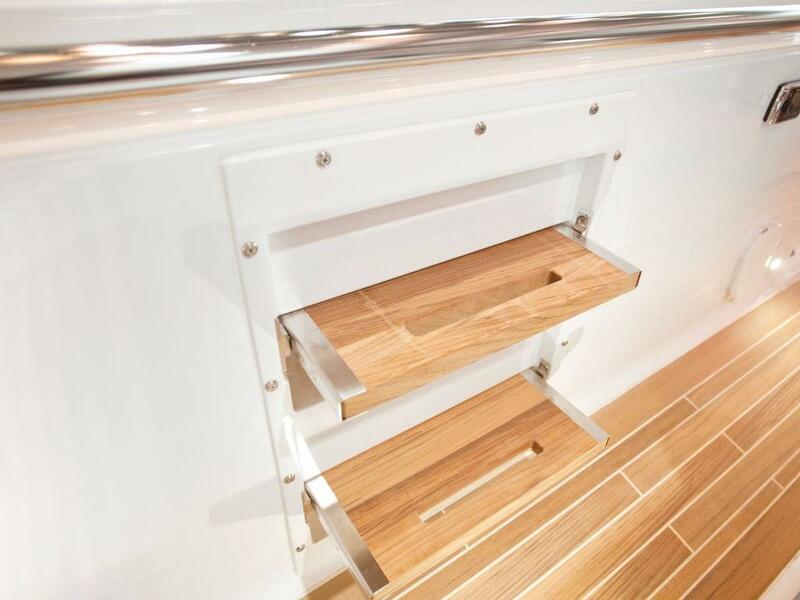 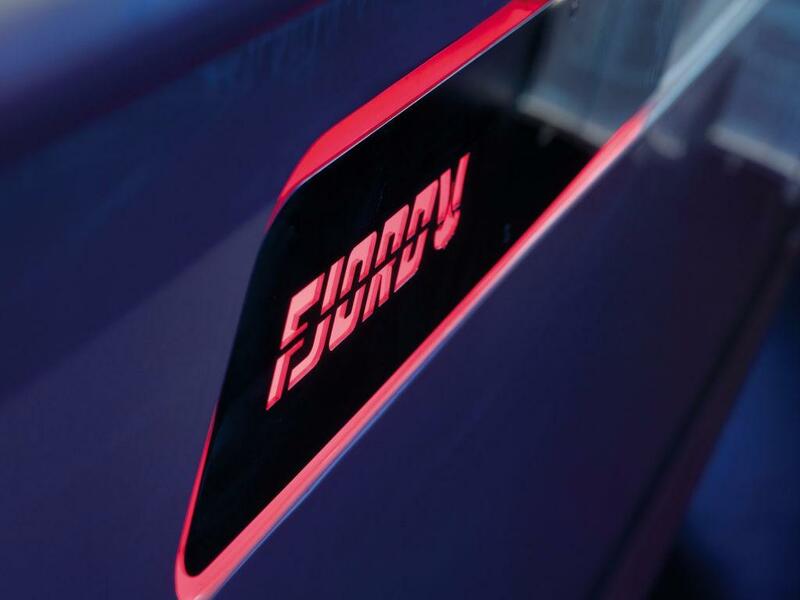 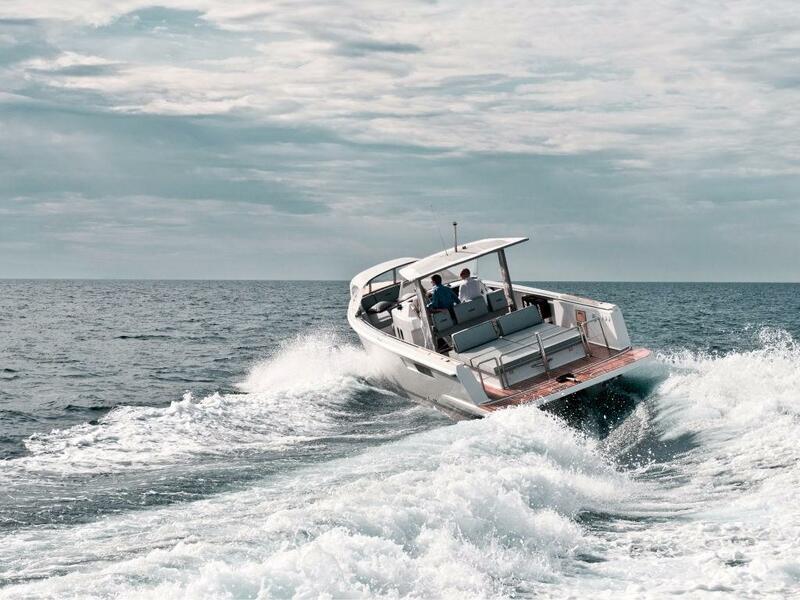 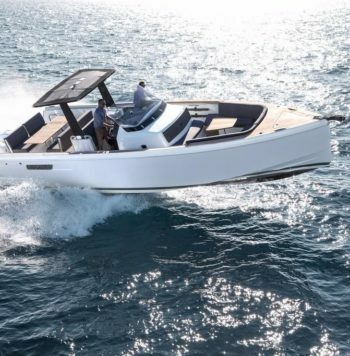 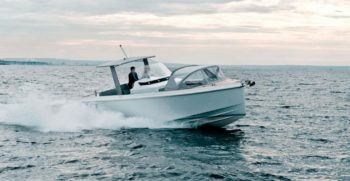 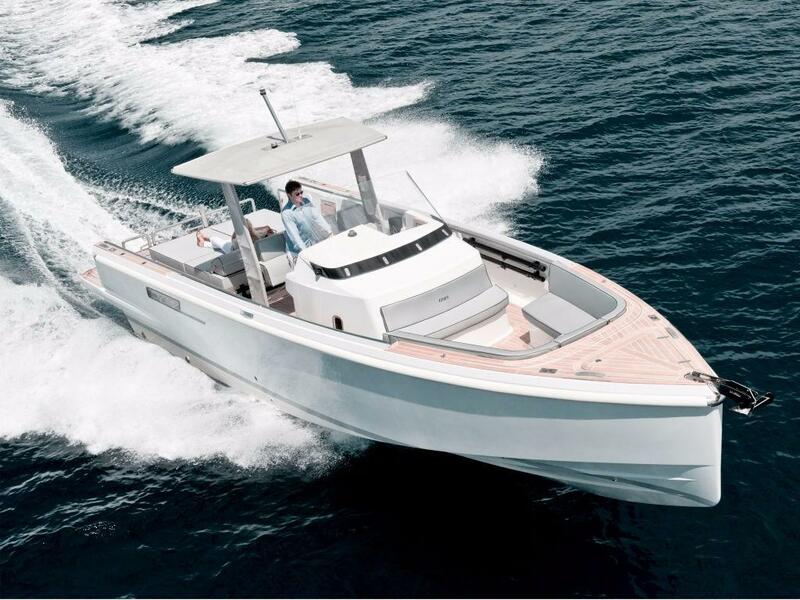 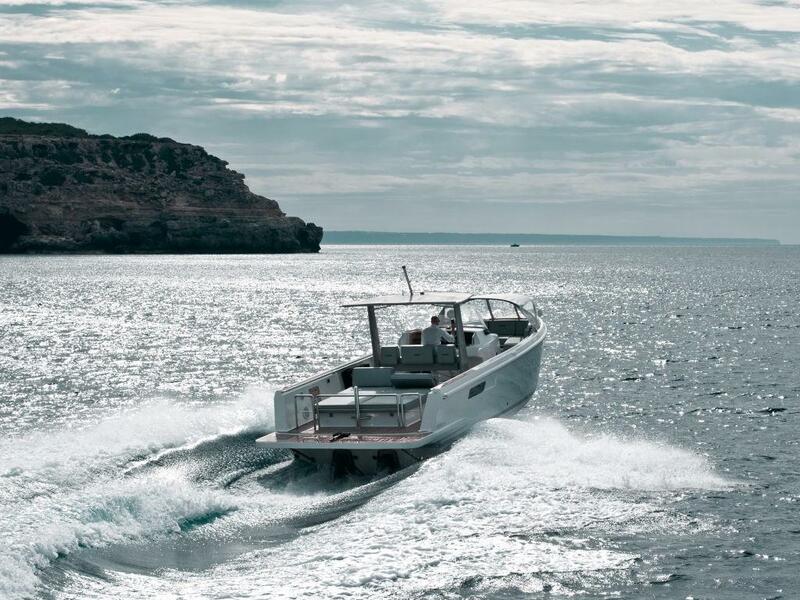 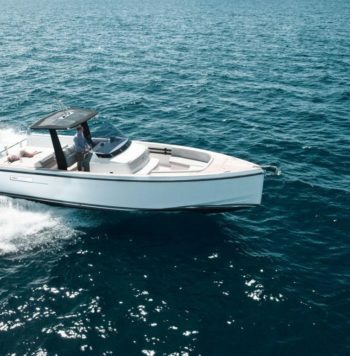 Inspired by a strong passion for competition, the NEW FJORD 36 MY TENDER is the prefect combination of performing hull, clean sophisticated design and multipurpose semi custom Tender.